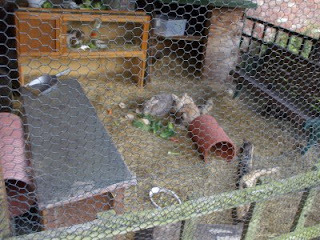 I know a lot of us are animal lovers so thought you might like to see my rabbit run . 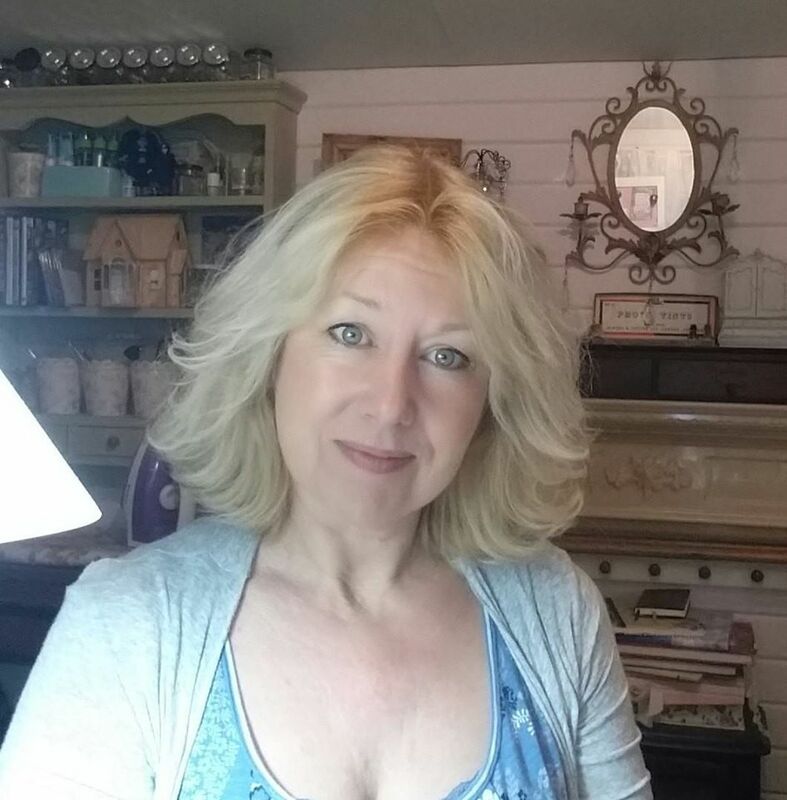 A long time ago now I was reminiscing about my childhood and always having a rabbit in the garden so my hubby came home with 2 rather fat old rabbits for me. 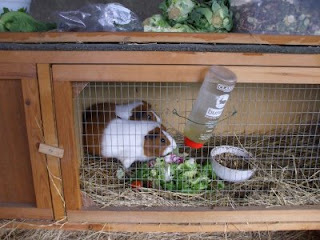 A week later both of these rabbits gave birth to 11 babies each................... and I had 24 rabbits !!! One of the mothers was so stressed by the move that she wouldnt feed her babies so I hand reared them and that was it I was hooked on rabbits ! There was much rehoming but I ended up with 9 rabbits . 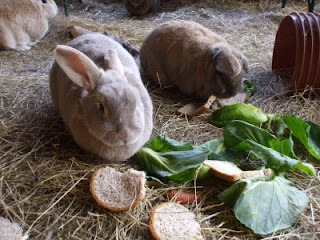 As they grew old and died I took in a couple of waifs and strays and now have just 4 rabbits and 2 guinea pigs in the run. My two 8 year old boys Muffin and Billy are both practically pensioners now but their 2 year old girlfriends keep them on their toes. 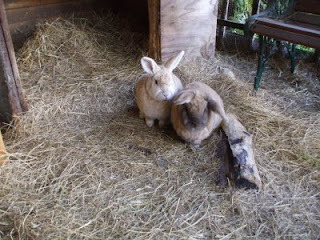 Tinker is a very affectionate and friendly little soul but pixie is a special little rabbit whos doesnt get along with humans. I found her cowering in a pet shop very distressed and felt so sorry for her I had to buy her. 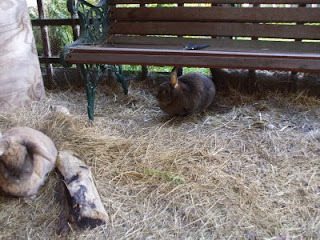 She gets along great with the other rabbits but is very frightened of humans and is even wary of me at feeding times. She is the worried looking one sitting under the seat bless her . I'm so glad I brought her home though ans shes very happy here. I plan to carry on rehousing unwanted rabbits. Unfortunately there are a lot of them and it makes me so sad knowing some rabbits spend their lives alone in a hutch without much attention at all . Rabbits are very sociable little beings who love to cuddle up with each other. They wash each other ( mine sit in a tight circle with each frantically washing the next one, it is so cute !) and generally just like to hang out with each other ! They also love space to kick up their heels and go wild once in a while ! My guinea pigs were rescue pigs and one is totally blind with the other having limited vision so they dont get to share the run but usually rabbits and guinea pigs get along famously .